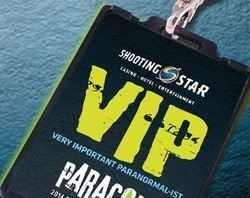 Oct 6, 2016​ - Paracon VIP Dinner! Hired for this private training conference. ​Attendees are by invitation only. 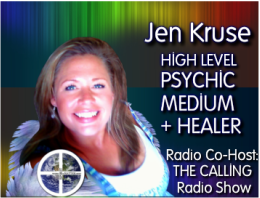 JEN KRUSE will be available for psychic readings & energy healing sessions at her booth during these events! 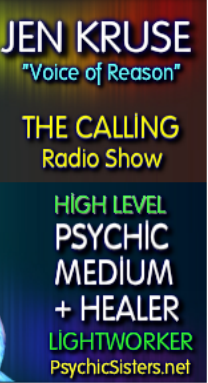 - Hosts of The Calling Radio Show! 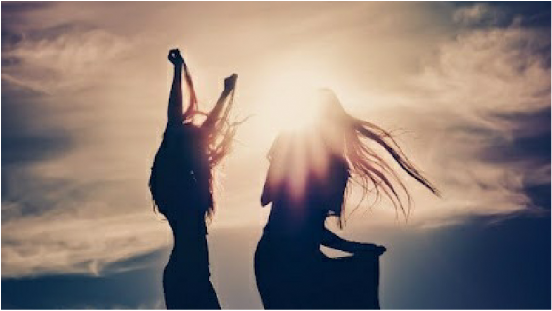 HIGH LEVEL PSYCHIC READINGS ​& ENERGY HEALING SESSIONS!